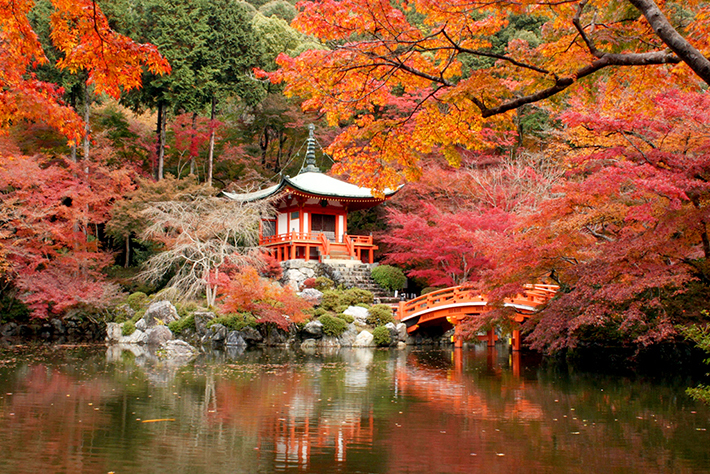 A visit to Kyoto should always be on your itinerary if you ever find yourself in Japan. The ancient capital of Japan might be a little bit slow-paced as compared to the hustle and bustle of Tokyo, but it reflects a huge part of the rich Japanese culture and history. 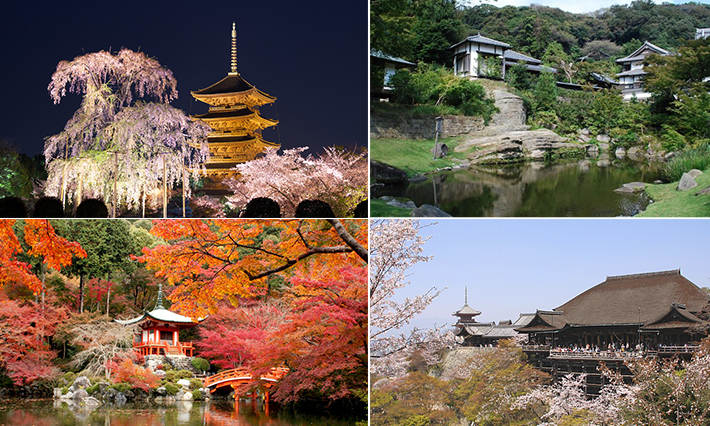 Kyoto’s biggest attractions would probably be the sheer number of traditional temples. Most of them were built decades ago, and they still retain a certain rustic charm. But more often than not, we do not have the luxury of time to visit every single temple there is in Kyoto. If you simply cannot make up your mind as to which temple you should go to, let our list of 14 Temples You Need To Visit While In Kyoto help you decide. Nanzen-ji is a spacious temple situated at the base of Kyoto’s Higashiyama mountains. The compound includes several other sub-temples, and was first built in the 13th century. The central temple grounds are generally free of charge, but separate fees apply for other temple buildings and sub-temples such as the Sanmon Gate, Hojo, Nanzenin and more. 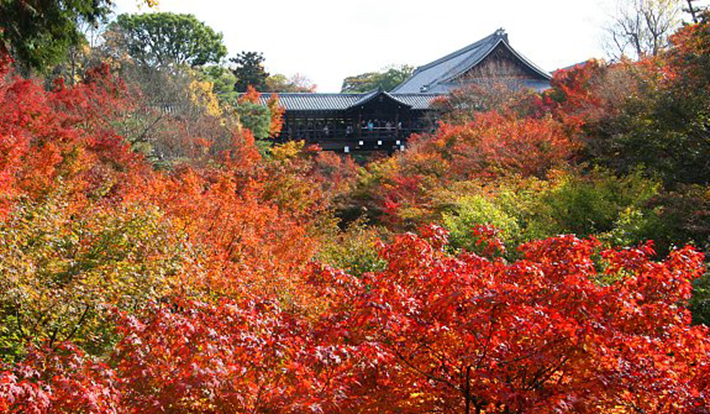 Tofuku-ji Temple is a large Zen temple, and is especially famed for its beauty in autumn, when hues of red, yellow and orange decorate the grounds. Stretching across 100 metre, the Tsutenyo Bridge is often crowded from mid to late November, as many tourists would plan to visit during this period to catch the beautiful autumn leaves. Situated in the northern regions of Kyoto, Daitokuji is the head temple of Rinzai Sect’s Daitokuji School of Japanese Zen Buddhism. The quarters are known for their wide variety of Zen gardens. Founded in 1319, the temple’s main buildings include Butsuden Hall, Hatto Hall, and Hogo Residence, which are usually not open to public. Visitors can, however, view the interiors of Butsuden Hall from outside. 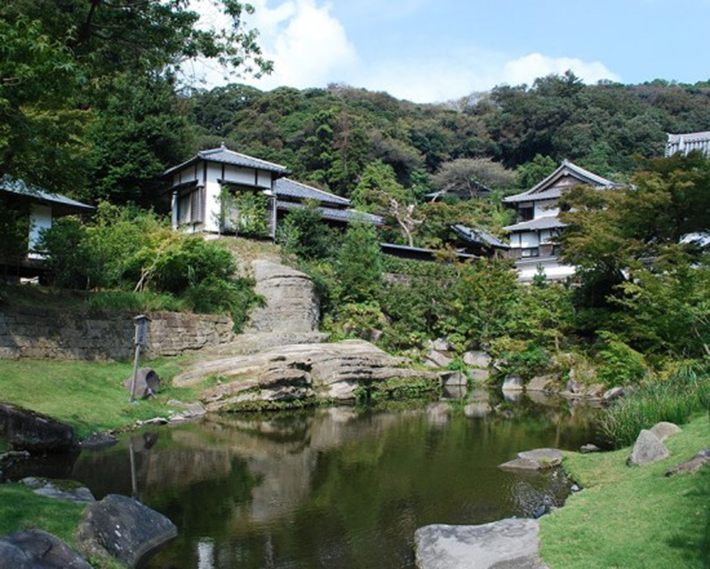 Engaku-ji comes in second on the list of Kamakura’s five greatest Zen temples. The temple was built to pay respects to the fallen Mongolian and Japanese soldiers during the Mongol Invasion back in 1282. Sitting on Kita-Kamakura’s forest hills, the temple is another location especially populated during the autumn season. Look out for the Shari-den, a reliquary hall used to house what they claim is the tooth of Buddha, which is considered a national treasure. 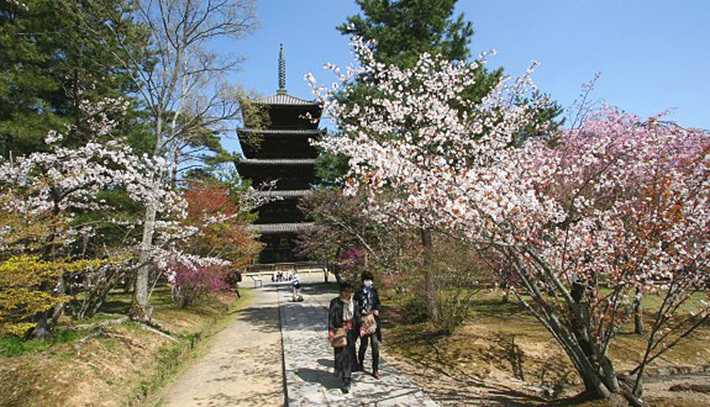 Listed as a UNESCO World Heritage Site, the word To-ji literally translates to East Temple. 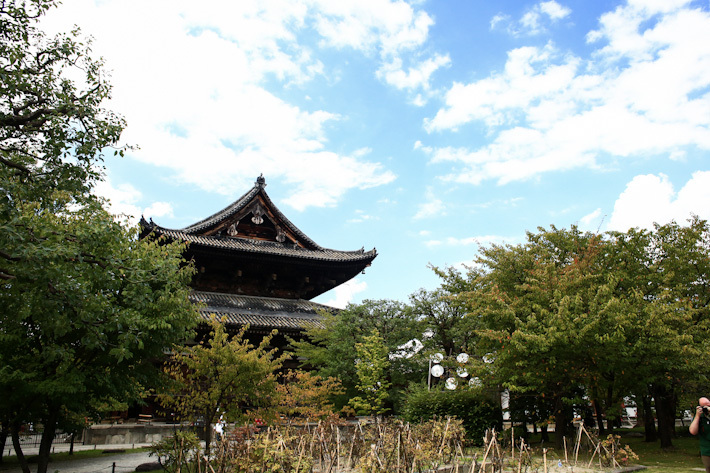 As one of the most iconic temples in Kyoto, Toji Temple’s five-storey pagoda has become a symbol of the city. 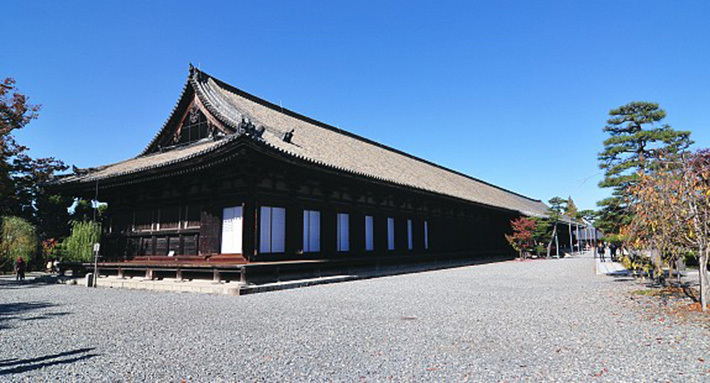 The Kondo Hall is one of To-ji’s original structures that stood through all the fires and wars that occurred and it houses the temple’s main object of worship—a wooden statue of the Yakushi Buddha. Myoshin-ji has roughly 50 sub-temples within its grounds—and that excludes the main buildings. A large number of these are closed to the public but visitors are still free to wander along the temple’s other walking paths. The Taizoin Temple is one of the more famous sub-temples in Myoshin-ji, and even has a pond garden built in the 1960s. Another designated world heritage site, Daigo-ji can be found on the base of a mountain, and connects various more temple buildings via hiking trails. Visitors will first encounter the Sanboin upon entering. It is actually a prime example of the Momoyama architecture, which survived from year 1573 to 1603. 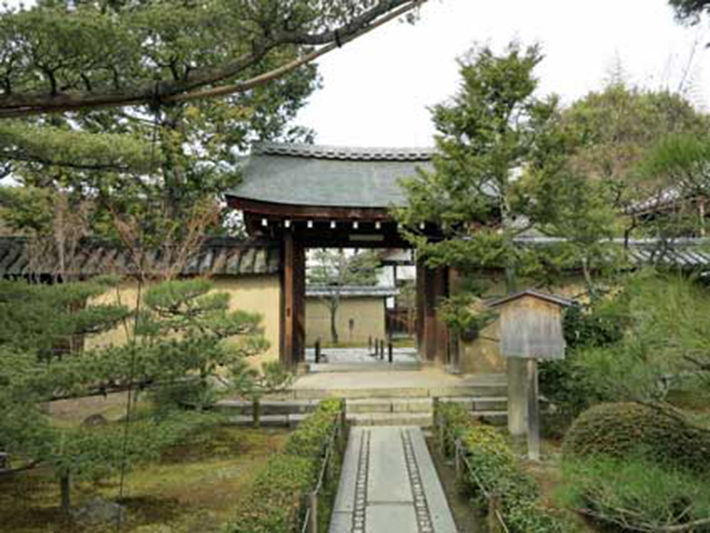 Tenryu-ji claims first place among Kyoto’s five best Zen temples. 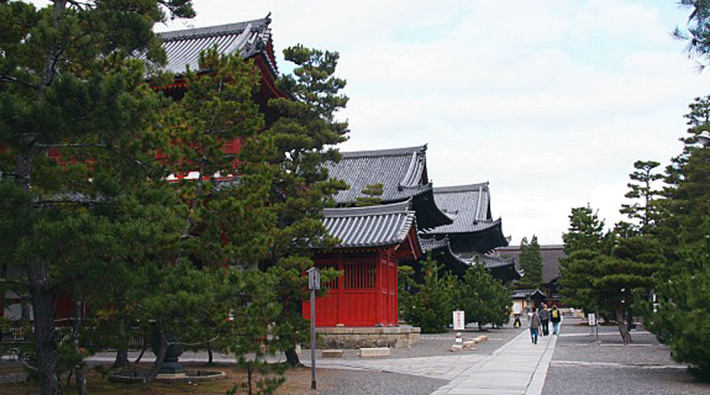 Dedicated to Emperor Go-Daigo, the temple has earned itself the title of being a world heritage site. 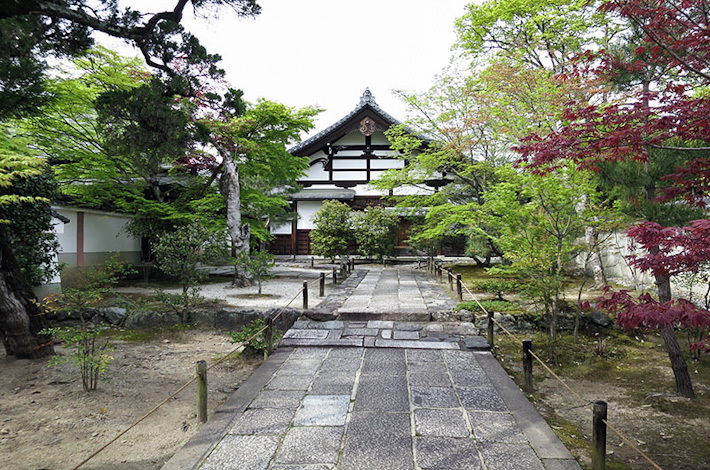 A number of the temple’s buildings have been destroyed by fire and wars overtime, but the gardens have made it through in their original form. You can expect to see rocks and pine trees surrounding a central pond, as well as the view of the Arashiyama Mountains. This temple can be found on the grounds of the Otowa Waterfall and is well known for the wooden stage that extends from the main hall. It provides visitors with a stunning view of the cherry blossoms and maple trees during different seasons. You will also be able to find the Jishu Shrine, dedicated to the deity of love. 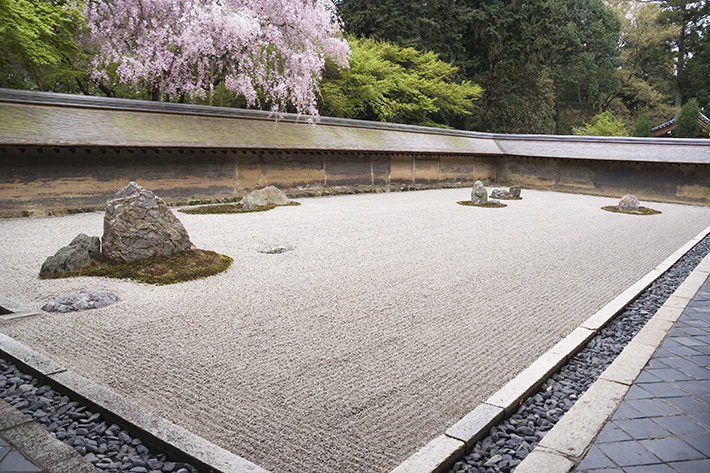 Another tourist favourite, Ryoan-ji is where you will find Japan’s most famous rock garden. What is most intriguing about the garden is how the rocks will always be hidden from the viewer no matter where they stand to look at them just like an optical illusion! Besides that, you can also take a stroll around the park area below one of the temple’s main buildings. Unfortunately, none of the original buildings from the Ninna-ji Temple made it through destruction over history, but the rebuilt structures are nothing short of fascinating. The temple architecture is modelled after an imperial palace, and you will find the different buildings connected to one another by sheltered corridors and sliding doors. Saiho-ji Temple is more often referred to as Kokedera, which translates to ‘moss temple’. 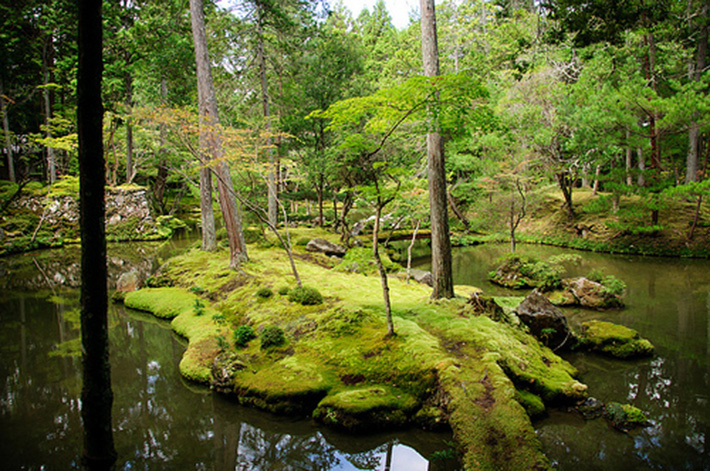 The temple grounds boast an estimated number of 120 different species of moss. Kokedera encourages visitors to take part in a couple of religious activities, such as contributing to the observances of kito—which is the chanting and copying of Buddhist scriptures, and shakyo—which translates to sutra. Commonly known as Rengeo-in, this temple houses 1001 statues of Kannon, the goddess of mercy. 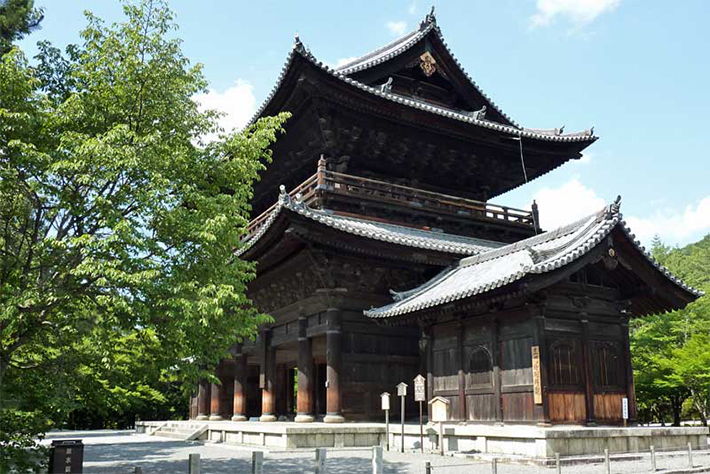 Spanning across 120 metres, the temple hall clocks is Japan’s longest wooden structure. Sanjusangen-do means 33 intervals, and the name originated from the amount of intervals between the building’s main support pillars. In the main hall sits the statue of Kannon, who is accompanied by 500 more statues of human-sized Kannon. 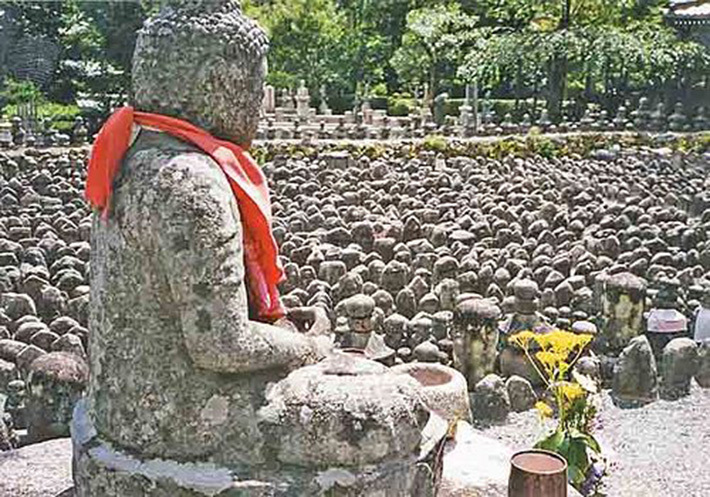 Adashino Nenbutsu ji Temple is home to 8,000 Buddhist statues erected in remembrance of those who passed away without any family members to remember them. 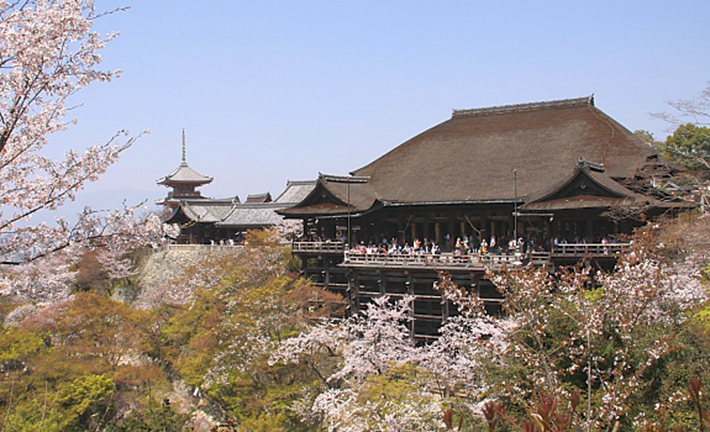 The temple was built on a hill looking out to the area where dozens lost their lives during the Heian period. Candle-lighting ceremonies are held on the evenings of the 23rd and the 24th of August every year.